Tekken is one of the most beloved fighting games, since it was first developed by Bandi Namco Entertainment in 1994. Tekken 7 is the ninth instalment in the Tekken series, with them all going up chronologically except for Tekken Tag Tournament and Tekken Tag Tournament 2. 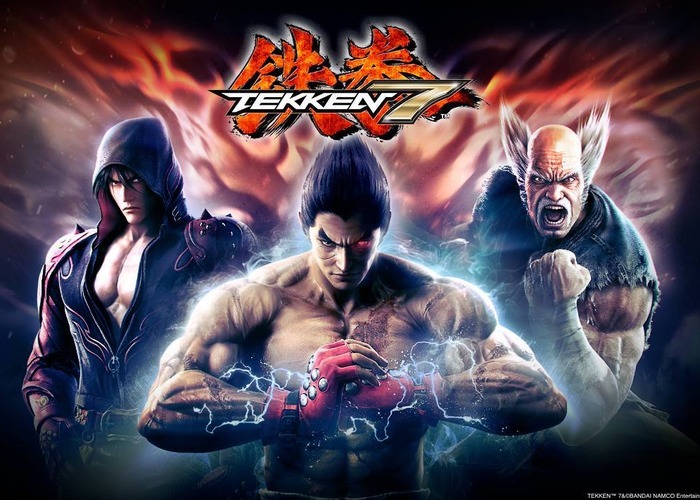 An arcade version of Tekken 7 had originally been released in 2015 and an updated version released in 2016. It was only until June 2016 that the game was released on PlayStation and Xbox. The story of Tekken 7 focuses on the Mishima Saga and follows the story of father (Heihachi), son (Kuzuya) and grandson (Jin), all trying to destroy each other. Just the previous versions of the game before, this one also focuses on 1 on 1 game play, with multi-player making it a truly fun game to play with friends, but when has Tekken never been a fun multi-player game.